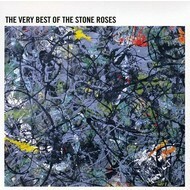 THE STONE ROSES - THE VERY BEST OF THE STONE ROSES (CD). 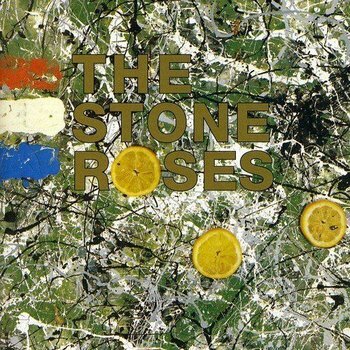 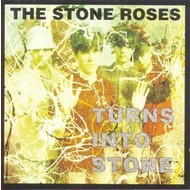 THE STONE ROSES - TURNS INTO STONE (CD). 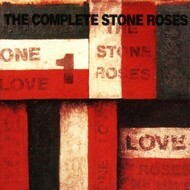 THE STONE ROSES - COMPLETE STONE ROSES (CD). 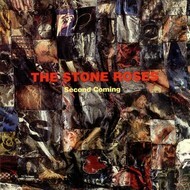 STONE ROSES - SECOND COMING (CD). 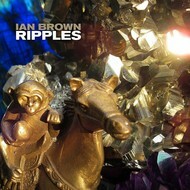 IAN BROWN - RIPPLES (CD). 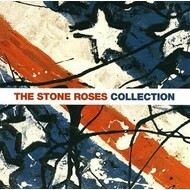 THE STONE ROSES - THE STONE ROSES COLLECTION (CD). 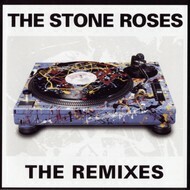 THE STONE ROSES - THE REMIXES (CD). THE STONE ROSES - THE STONE ROSES (CD).